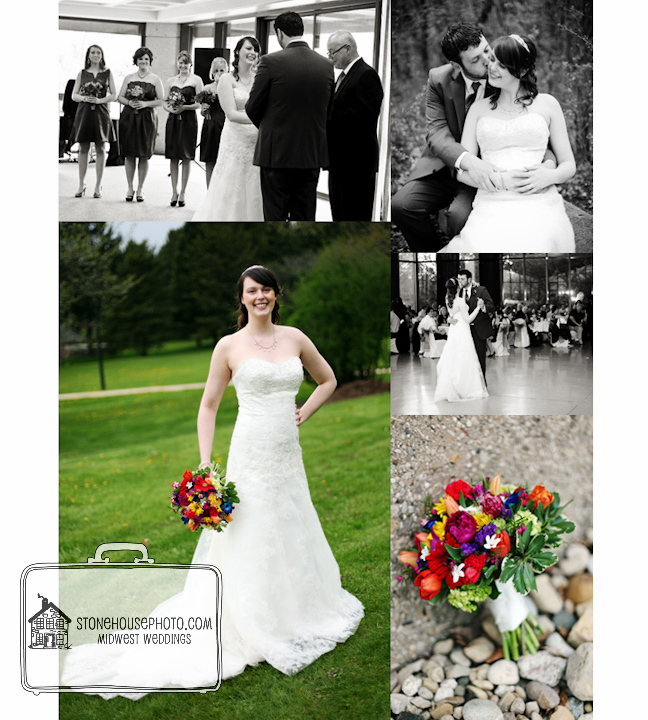 A quick sneak peek of Elissa & Mike’s sweet wedding at Rockford College in Rockford, IL! Her dress was gorgeous – and despite the crummy weather, we got some beautiful shots outside. A slideshow will be up next week! « Gwen & Matt at Our Lady of the Lake Sneak Peek!